On behalf of Logan-Thompson, P.C., Attorneys at Law on Friday, April 12, 2019. A car accident is a frightening and intense experience, even if you are the only person involved. However, if a crash happens while your children are in the car, it may be that much more emotionally significant. Parents tend to be fiercely protective of their children and their futures. 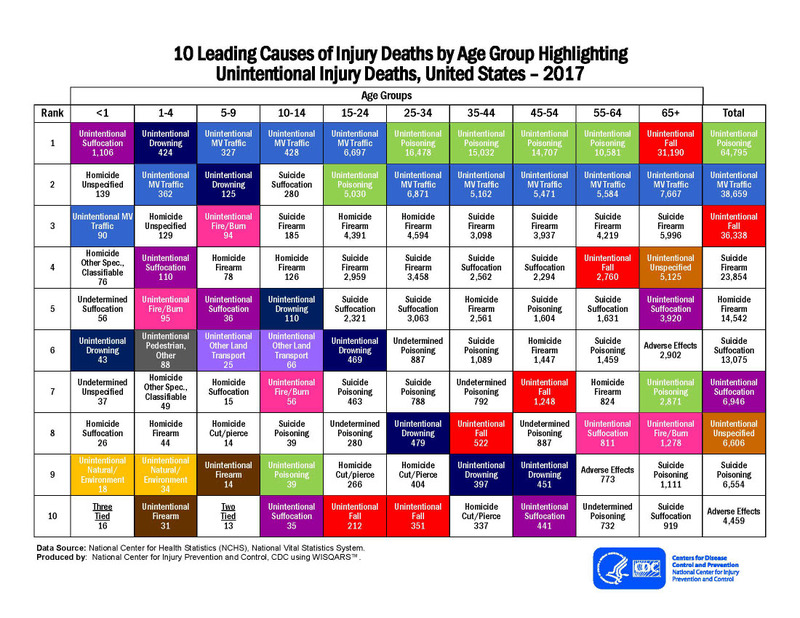 After all, motor vehicle accidents are the leading cause of death for persons between the ages of 5-24. A car crash could instantly change the course of your or your child's life. Any injuries that your child suffers could have lasting repercussions as they continue to grow and develop. On behalf of Logan-Thompson, P.C., Attorneys at Law on Thursday, March 21, 2019. Spring is just around the corner and it can be a dangerous time for drivers, particularly because of the risk of wet, slick roads. This is extremely dangerous when a vehicle's tires are not up to standard. Driving in conditions that you are not familiar with can also cause trouble. Strong winds and rains can cause devastating traffic accidents. Fortunately, there are some ways you can prepare for the worst, so that you can get where you're going safely. On behalf of Logan-Thompson, P.C., Attorneys at Law on Friday, February 15, 2019. You love riding a motorcycle. It's freeing, and you love the feeling of being one with your outside environment. You get a better perspective of the road, and you are in tight control of how your vehicle moves. The same is not true of traditional passenger vehicles. In fact, because people are typically enclosed inside cars, they're not as in tune with their surroundings. They don't hear as well, see as well or feel the conditions as well as someone on a motorcycle. On behalf of Logan-Thompson, P.C., Attorneys at Law on Friday, January 11, 2019. It is easy to make a mistake in the chaos following a car accident. The accident victim may think that they are healthy enough to avoid going to the hospital or tell the other party that they feel okay, even though they haven't had a medical exam. On behalf of Logan-Thompson, P.C., Attorneys at Law on Friday, December 14, 2018. Many people realize that the process for obtaining Social Security Disability is often long and fraught with difficulties. If a single document is out of line, it could result in a denial of benefits. If you've had your benefits denied, you have the option to appeal that decision. To do so, you'll be able to go through several levels of appeals. Here's a little more about what you can expect.